Can you spot the wrong filing of some names? Whenever somebody asks me to look into the Catalogo and see if their surname is listed I sometimes find family names placed elsewhere in the page or in another page even when the rules of alphabetizing say otherwise. 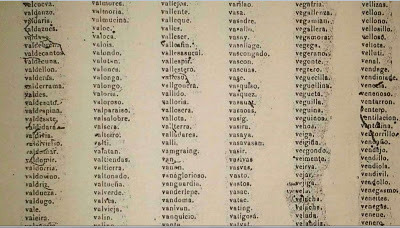 This imperfect alphabetization of the list of surnames in the Catalogo Alfabetico de Apellidos is understandable. The persons tasked to come up with the list had to alphabetize tens of thousands of family names and without the aid of modern technology they were obviously bound to alphabetize the names incorrectly here and there. Another common question I usually get asked is: how do we alphabetize surnames that have particles before them? How do we arrange surnames such as de los Reyes, Lasso de la Vega, de Veyra, and others like them that sometimes confuse people when trying to put them in a list with other surnames? The truth is, alphabetizing surnames does not always follow the same rules. If we pick out popular surnames in history and the arts we know that President Charles de Gaulle of France is always known and listed as "de Gaulle", while famous composer Ludvig van Beethoven is only known as Beethoven. However, Spanish writer Miguel de Cervantes, author of the famous work Don Quixote, is always known and filed under Cervantes and never de Cervantes. Because majority of surnames in the Philippines with a particle are of Hispanic origin then we will concentrate on the rules of alphabetizing Spanish surnames. Many people from the English-speaking world consistently treat surnames with a prefix the same as any other surname or treat surnames with spaces as if it were one word. However, according to The Chicago Manual of Style (15th ed. 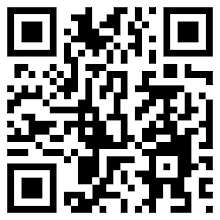 ): “In alphabetizing family names containing particles, the indexer must consider the individual’s personal preference (if known) as well as traditional and national usages.” So it follows that if a person writes his or her name in a certain way then we alphabetize as the person concerned wants it. Otherwise, and as is mostly the case, we must follow the rules governing name alphabetization in the name's country of origin. In the case of Miguel de Cervantes, if we want to alphabetize and file him in a list of names The Chicago Manual of Style and Spanish naming customs say that he should be filed as "Cervantes, Miguel de" because the Spanish de is not used before the last name when it stands alone. This is also the same rule that applies to names with the prefix dela, de la, delos, and de los. On the other hand, if the surname begins with Del, the surname is capitalized and used with the last name alone. Thus, when filing the last name, a Maria del Prada is listed as Del Prada, Maria. There is also the question about the conventional naming pattern of Spaniards. 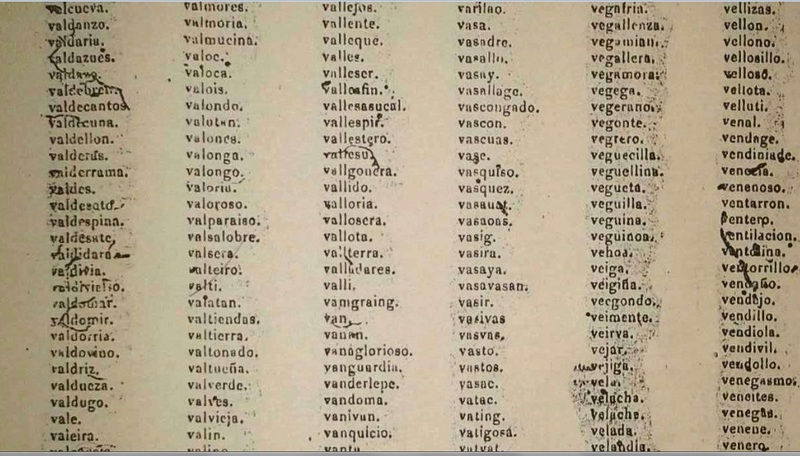 While this no longer concerns us today as people don't use the Spanish custom of naming, many old records from the Spanish period are unfortunately written this way so that is the last piece of information I wish to address in this article. Spanish naming pattern is done this way: First Name (and other personal names) + Father's Family Name + Mother's Family name. Thus, if we were to write PNoy's name in this manner he would be known as Benigno Simeon Aquino Cojuangco III. According to New Hart's Rules: The Handbook of Style for Writers and Editors, for everyday use the second surname (mother's surname) may be dropped. And when two surnames are use in the usual Spanish naming pattern, alphabetization is normally according to the first element or surname. For a related article please check EDSA and the use of Surnames .